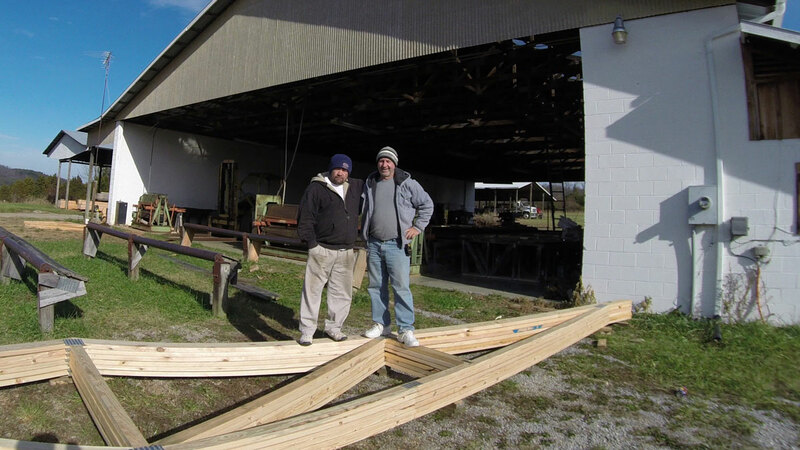 CS Truss Co is the only floor and roof truss manufacturer in Monroe County. We have 26 years experience. Owned and operated by Chris Seiler (Pictured right).